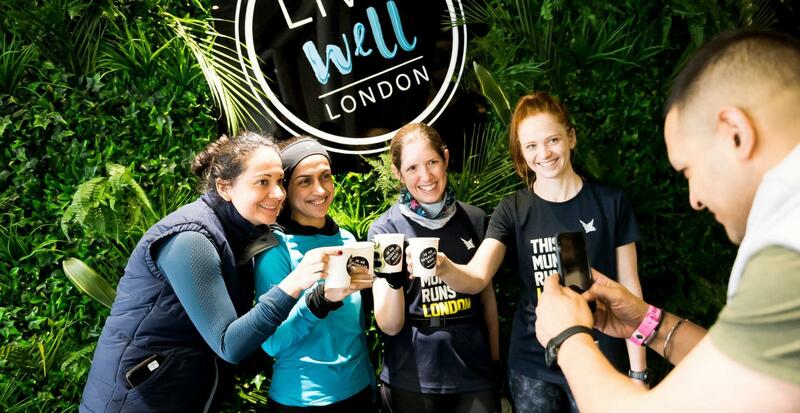 London's hottest new wellbeing, health and fitness event, Live Well London has teamed up with MINDBODY to bring you the ultimate weekend of wellbeing! Win an overnight stay in a luxury London hotel and a free treatment from the ‘Me Time’ by MINDBODY area over the Live Well London weekend. 2. Download the MINDBODY app in the App or Play Store. Your name will be entered into a prize draw, where one lucky winner will get a night’s stay at a luxury London Hotel over the 1-3 March 2019 weekend and a guaranteed free mini treatment at ‘Me Time’ by MINDBODY during the wellness weekend. The MINDBODY app connects you to thousands of fitness classes, wellbeing and beauty experiences in your local area. Relax in the ‘Me Time’ by MINDBODY area at Live Well London, where you can get a free mini shoulder, head or hand massage as well as 15 minute skin or nutrition consults. Find #yourlivewell at London's newest wellbeing event! Live Well London brings you everything you need to know about wellbeing, health and fitness under one roof...and the chance to experience it all for yourself. Come and try, test, taste, shop, sample delicious food, trial-run the latest in boutique gyms, learn how to de-stress or simply pamper yourself. To enter the competition and claim your 10% off - simply click on "enter promotional code" on the top line below and enter the code MINDBODY10 into the box!